Acnestar is a solution to common skin problems, acne and pimples. 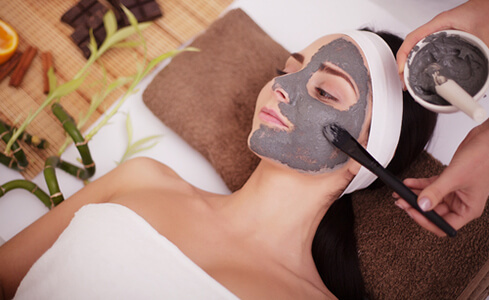 Being anti-bacterial, it soothes, nourishes and cleanses your skin. A rapid solution for a flawless skin. Kill the fear of heat that causes acne, pimples, whiteheads and blackheads with AcneStar. 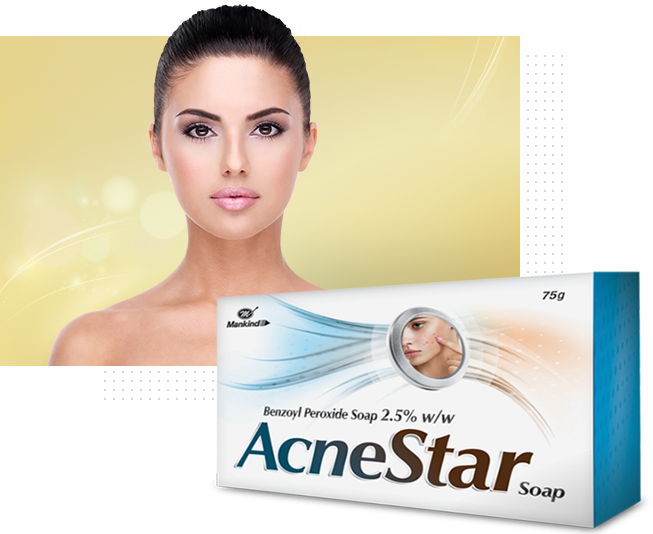 Apply Acnestar Soap on Face: Washing your face regularly is essential for a clear and glowing skin. Splash water on your face and then apply Acnestar soap on your face. Massage it in a circular motion. 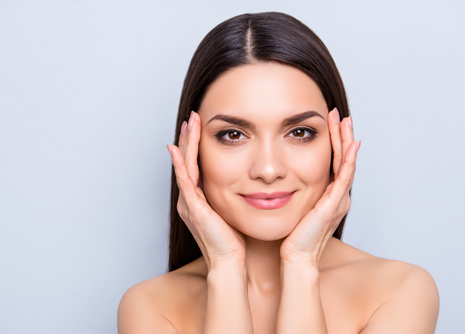 Rinse with water: After applying Acnestar soap, thoroughly wash your face. 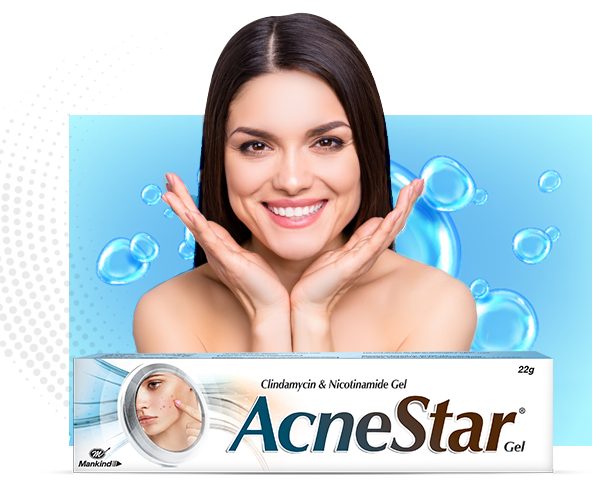 Apply Acnestar Gel: Acnestar Soap and Gel are designed especially to fight against acne, pimples, whiteheads and blackheads. So after washing your face with Acnestar Soap, apply Acnestar Gel gently all over the face.